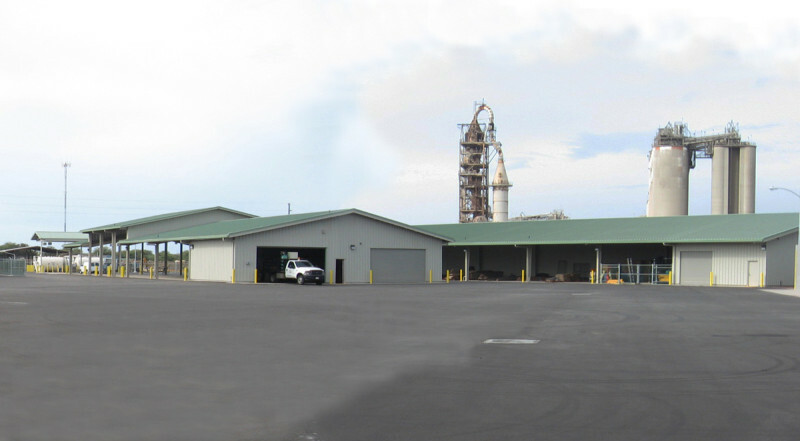 The City & County of Honolulu’s new Kapolei Corporation Yard accommodate various City storage, maintenance, and driver and equipment training facilities to serve the Leeward District. Scope of services included the design and preparation of construction drawings and specifications for site water, sewer, and drainage systems. WILSON OKAMOTO CORPORATION also prepared and processed a State Environmental Assessment. Phases 2 and 3 are under construction.